A direct rail link between the university cities of Oxford and Cambridge took a step closer today (14 December), as Transport Secretary Chris Grayling officially launched the East West Railway Company. 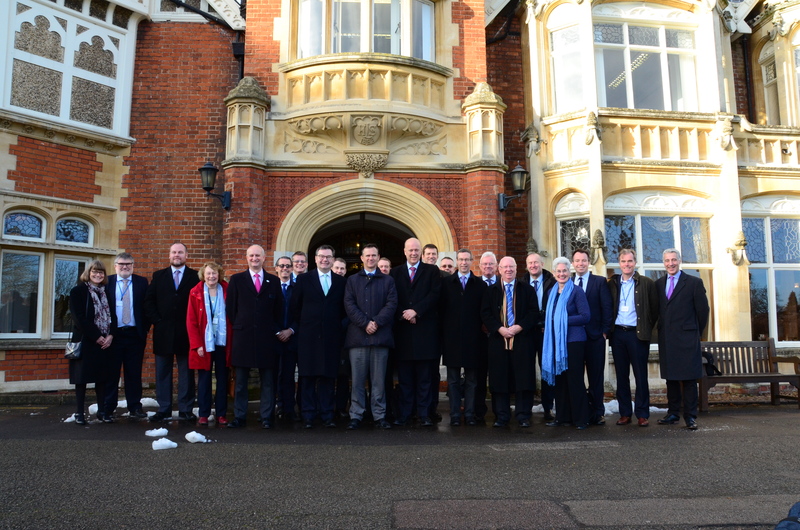 The Transport Secretary launched the new company which will oversee the restoration of the link between the two academic powerhouses nearly 50 years to the day since the closure of the old Varsity Line at the historic Second World War site of Bletchley Park. 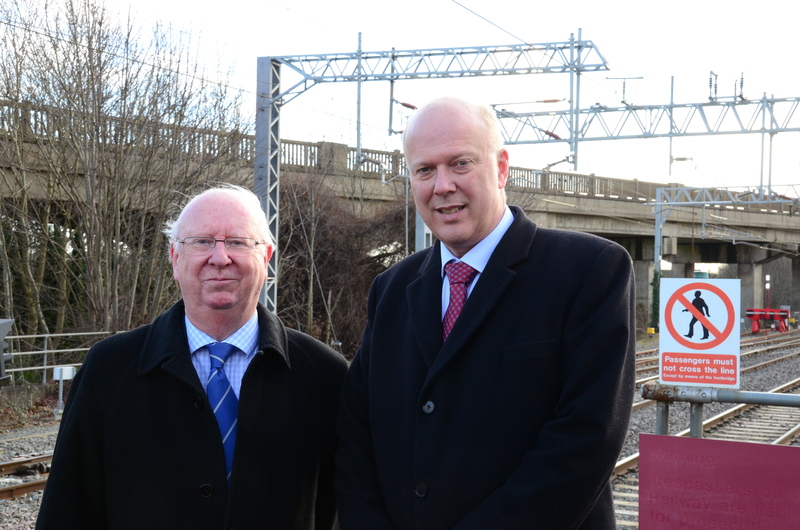 The Transport Secretary also visited nearby Bletchley Station and Bletchley Viaduct, which are being re-opened as part of the new route. Bletchley Park, so vital in the UK’s Second World War effort, was a key stop on the old Varsity Line and is at the heart of the East West Rail line as it sits halfway between Oxford and Cambridge. Transport Secretary Chris Grayling said: “We are making the biggest investment in the railways since Victorian Times to meet the growing demand for rail travel, while also boosting business and increasing productivity. East West Rail will be one of the country’s most strategically important rail projects, with its direct link through the corridor dubbed the UK’s own ‘Silicon Valley’ when it is completed in the mid-2020s. The new line will also create a direct link between East Anglia and central and southern England, delivering benefits for passengers and businesses regional and nationally by unlocking additional housing and economic growth. Mr Grayling met with Rob Brighouse, interim chair of the East West Railway Company, regional council leaders and Milton Keynes South MP Iain Stewart for the launch. He is also meeting with Cyril Bleasdale the owner of Rail News who worked on the original Varsity Line construction in the 1960s and helped to build the Bletchley Viaduct. Rob Brighouse, interim chair of the Company, said: “This railway has huge potential to spread prosperity all the way along the line, making life better for those who live and work here.